While being a very nice case there really is nothing overly new at work here. 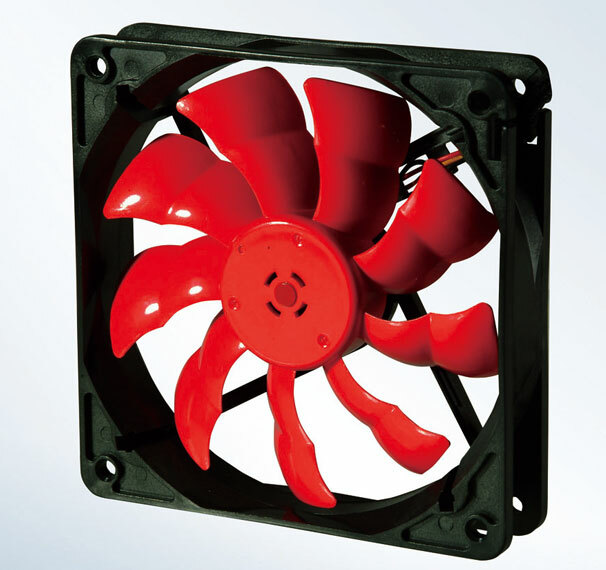 The monster fan, while doing a great job at cooling the components, would have been very nice to have had a filter come with because of its ability to push a ton of air. This also means its will be pushing a lot of dust. 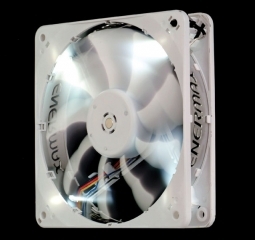 As we know dust is the enemy of air cooling. Dust sticks to heat sinks and fans and lower the ability for these cooling apparatus to do their work. Beyond the dust issue the case is well built the connections feel solid the placement of parts is well thought out for a mid tower the only other minor gripe is that on the front of the case it has two doors that are spring loaded to open and close. Obviously these doors are ment to house CD/DVD/Blue-ray drives, my grudge goes to the fact that these doors are not movable, if you are someone who likes to burn multiple Cd’s or access both drives frequently, you will find this an inconvenience. Not a deal breaker by any shot, but just something that may cause a few grumbles and for you to utter something under your breath. This case lends itself well to using additional fans and it just so happens that Enermax makes several fans of pretty good quality. 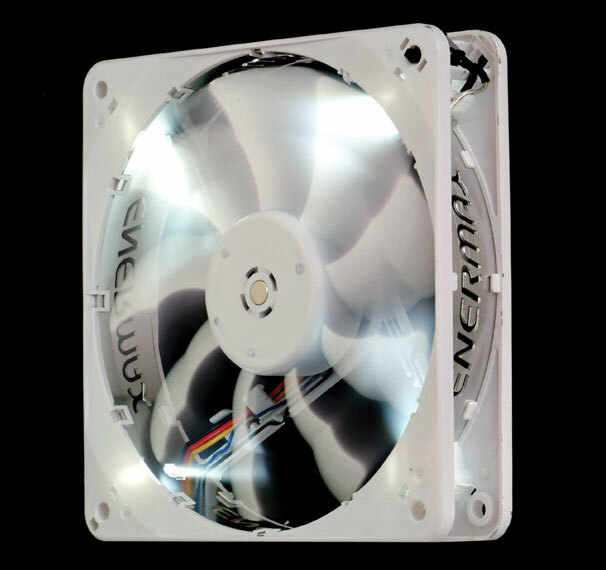 When putting this case together for a final run I included both an Everest 120mm and the Cluster 120mm fan that Enermax sent, while the case doesn’t require these fans I felt it would be usefull being that I live in florida where the temp is frequently in the 80-100F range. 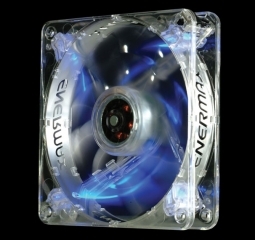 These fans run quiet and also have the Everest giving an additional blue glow to the already blue case.